Polyurethane wheels provide great protection for floors in commercial and industrial settings. 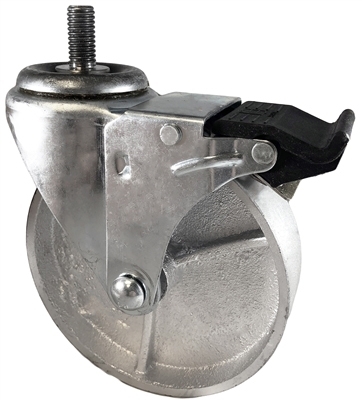 GRAY IRON SEMI STEEL WHEEL feature an extreme resistance to water, oil, and grease. Being non-metallic, these polyurethane wheels are also spark proof.